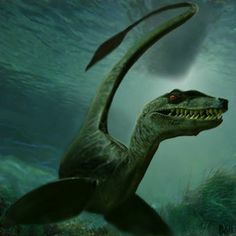 Poet's Notes: I love lake monsters; long may they swim. This is the first poem I have written that includes a lake monster, and it won't be the last. I would like to thank my two young magicians for putting the saurian "monster" to good use.